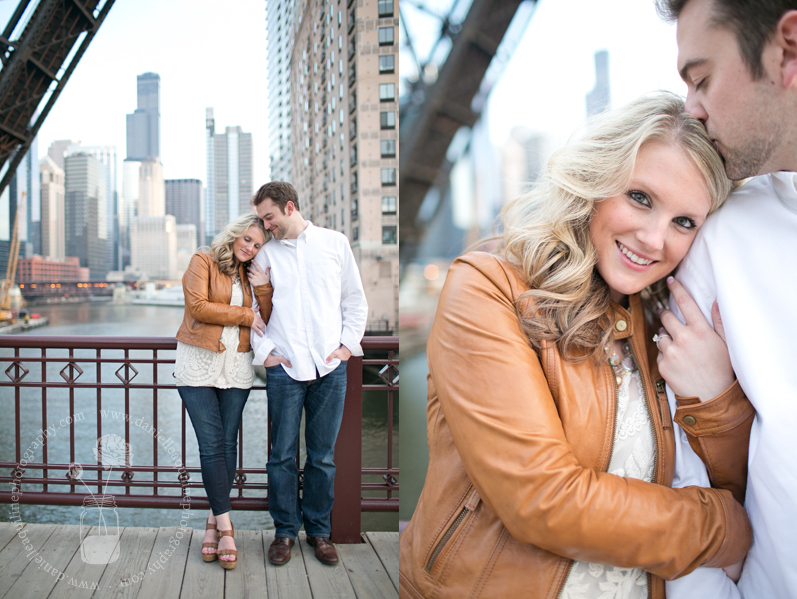 This past week, I shot my first engagement session of 2014, and what an engagement session it was! 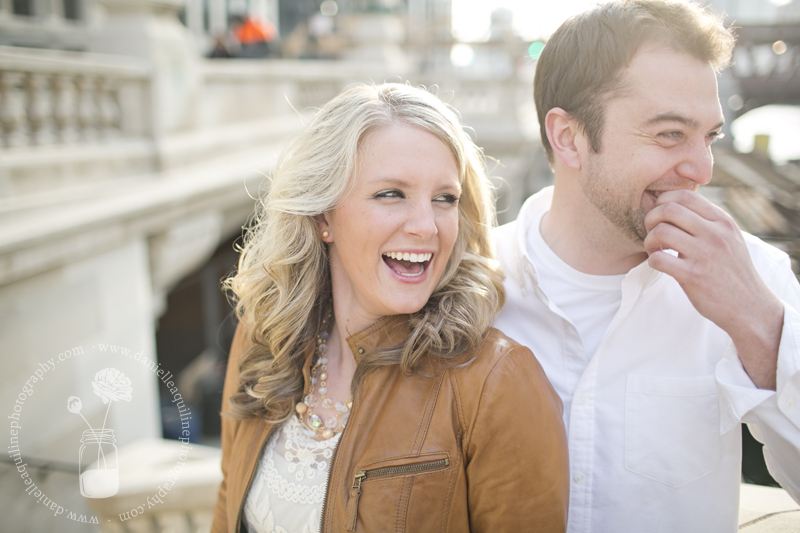 Lindsey and Dan wanted to shoot downtown, and they were all up for wandering around to find interesting nooks and crannies. Those are my favorite shoots. 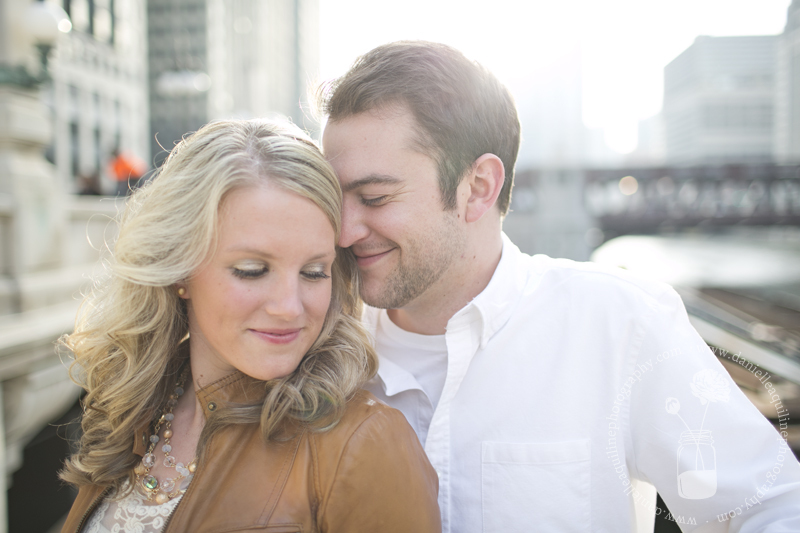 We also made sure to shoot an hour before sunset and, as you can see, we had AHHHHHHMAZING light. Gosh golly–I’m glad that the sun has come back to us! 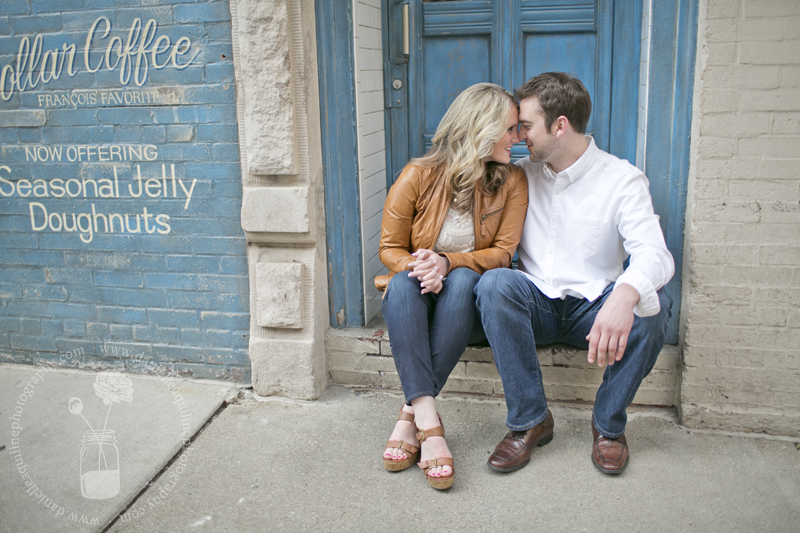 All of these factors–plus my creative energy that had been pent up all winter and was waiting to break free–made for the perfect first shoot. 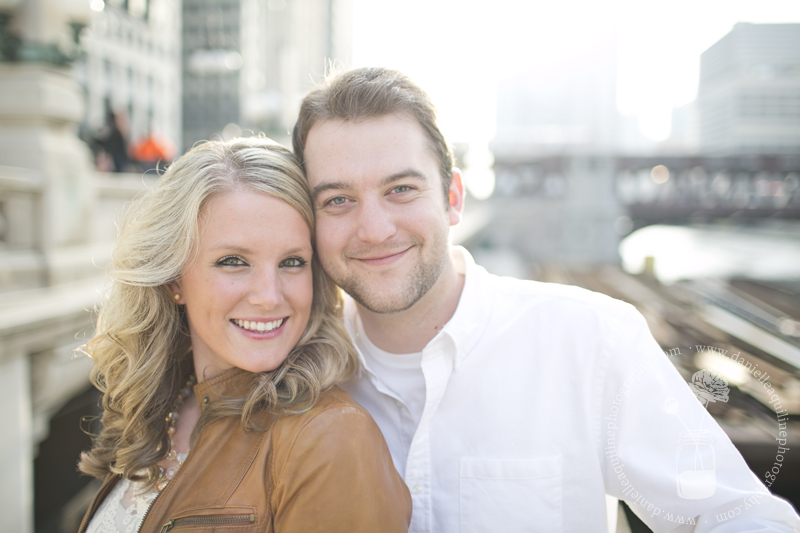 What a perfect way–and a perfect couple–to kick of my 2014 season! This is the first series we shot, and all of these were taken within the first couple of minute. But I just loved them too much to pick just one! And this one! I can’t get over the light in this shot. PERFECTION. And we ended with a picture perfect view of the city–and some ridiculous sweetness. 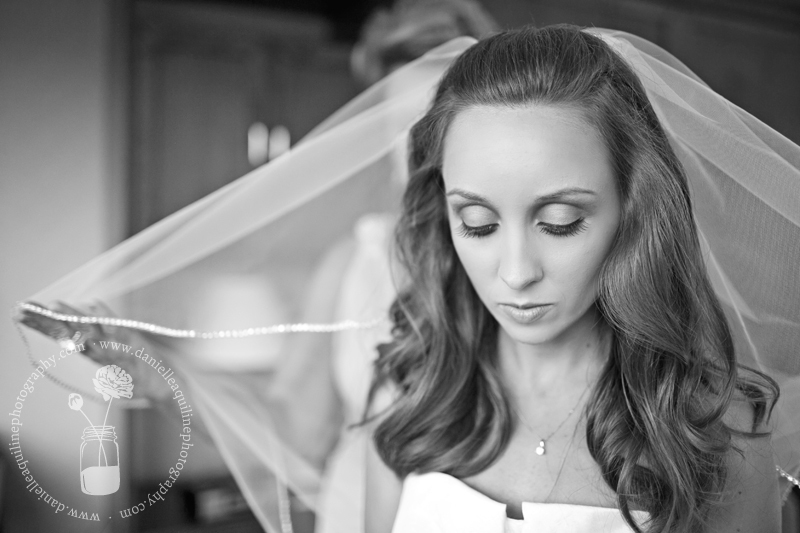 Here’s another installment of my blog series “A Look Back.” I’ve already showcased first looks and bridal details, and now I’m focusing on my favorite part of the day: getting ready! I’ve let my love for the pre-ceremony portion of the day slip before, but I’ll say it again: the early moments of a wedding day are SO fun for a photographer. 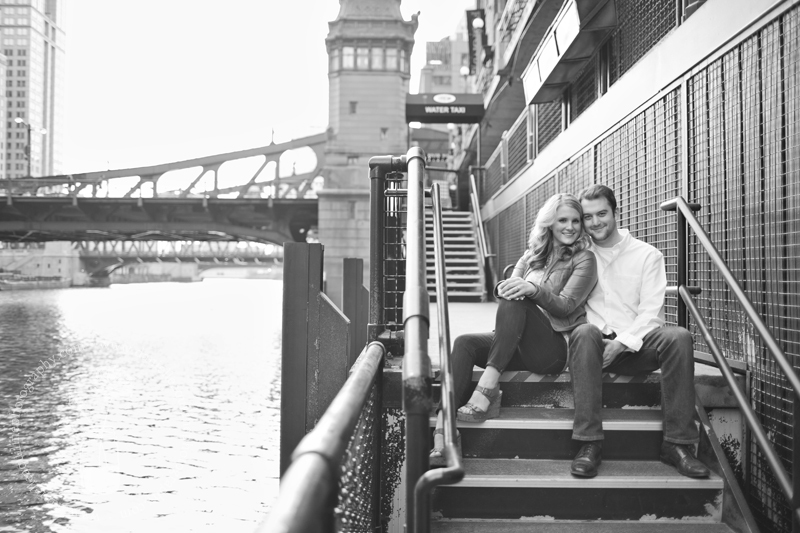 As someone who likes to capture real moments and emotions, there’s no better time to do that than in the midst of all the energy, excitement, and jitters that come with preparing to walk down the aisle. 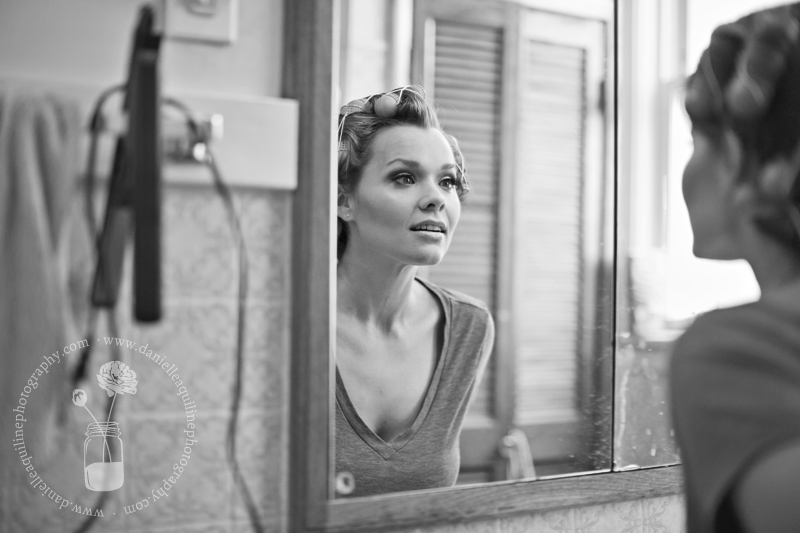 Also, there’s so much happening during that short portion of the day: styling hair, putting on make-up, getting dressed, writing and reading letters to and from your soon-to-be spouse, hanging with your friends and family, staring in the mirror in complete awe–I could go on and on. 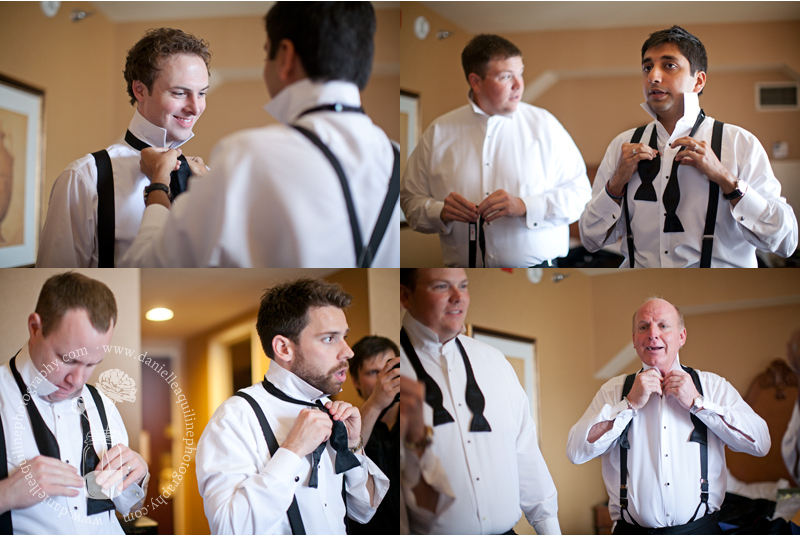 All of those moments and more are represented in these photos that, for me, show how important it is to have a photographer with you as you prepare for one of the most important moments of your life. 1. Most importantly, make sure that the space in which you are getting ready–the hotel room or bridal suite–has plenty of natural light! This will make the difference between good photos and great photos. Don’t be afraid to ask the hotel for the room with the largest windows and the most light. 2. 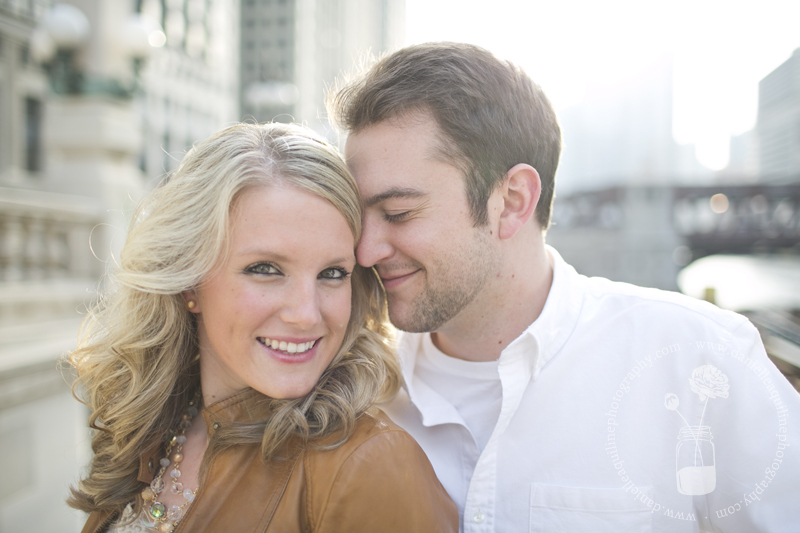 Allow at least an hour for the photographer before departing for the ceremony. 3. 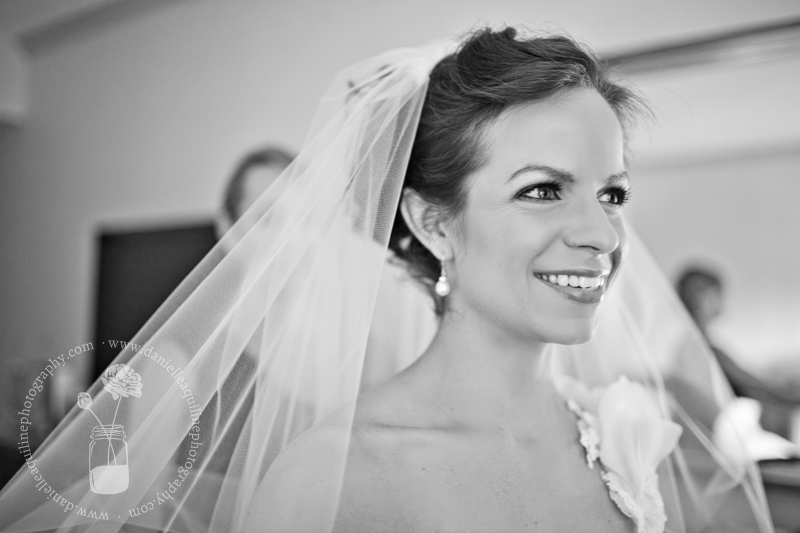 Have all of the bride’s details–the dress, shoes, jewelry–laid out and ready to the be photographed when the photog arrives. 4. 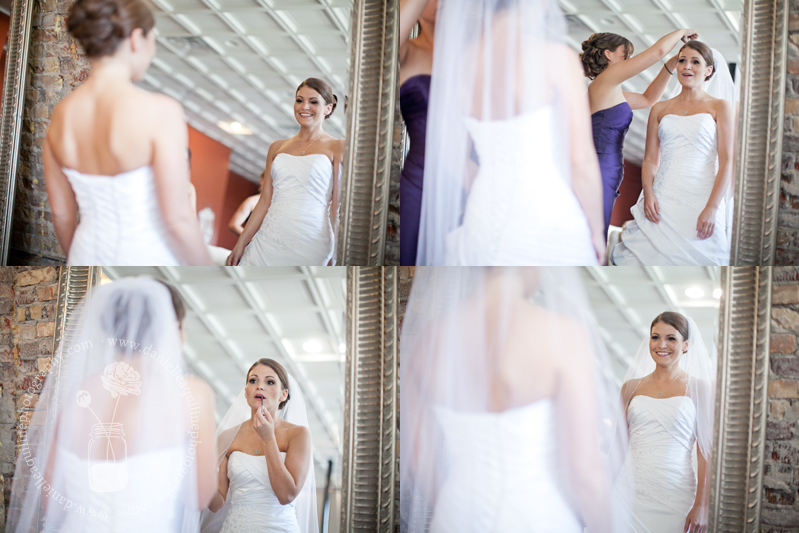 Make sure that the bride’s make-up gets done last, allowing the photographer to catch at least part of the process. 5. Try to de-clutter the “getting ready” space as much as possible, eliminating a mess of suitcases, grocery bags, etc. 6. Surround yourself with the people that will help make you laugh; limit the people who will cause you stress. 7. Allow plenty of time. Remember, nothing goes according to schedule on the wedding day. Leaving yourself a little wiggle room will save a lot of stress. Let’s be honest: the most interesting stuff usually happens in the bridal suite, but we’ll give the guys some love here, too. As you probably know if you follow me on Facebook or read this blog often, I love to travel. And, as a photographer who travels a good bit, I’ve amassed quite a collection of travel photography. 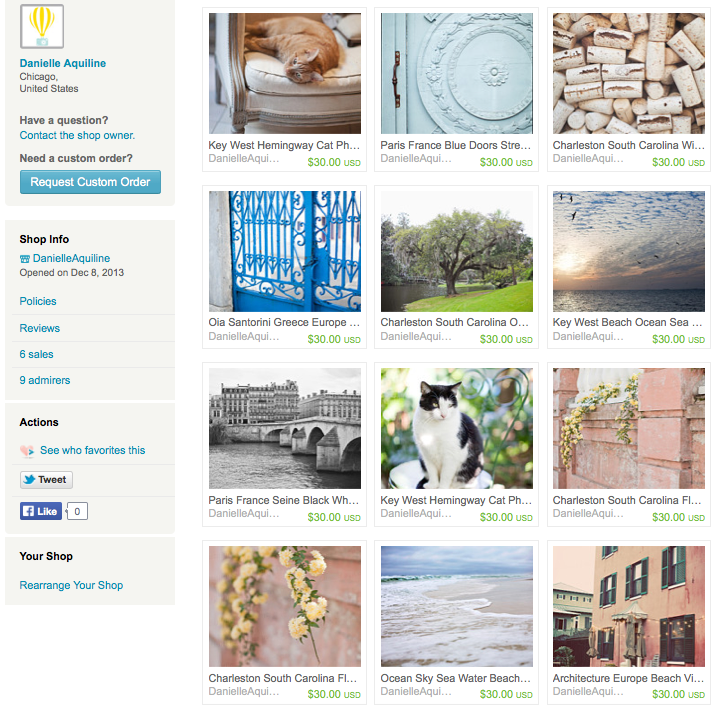 That is why, after some urging, I’ve decided to share my love for travel photography by opening up an Etsy shop. 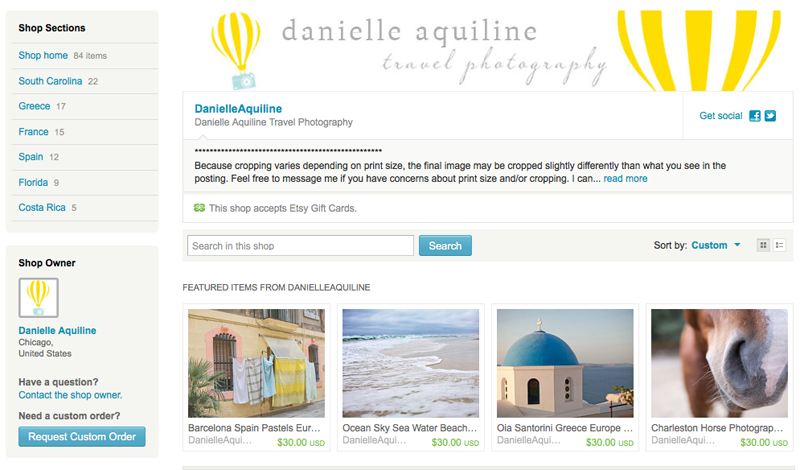 Danielle Aquiline TRAVEL Photography went live in December, and I’m so excited to share my adventures. 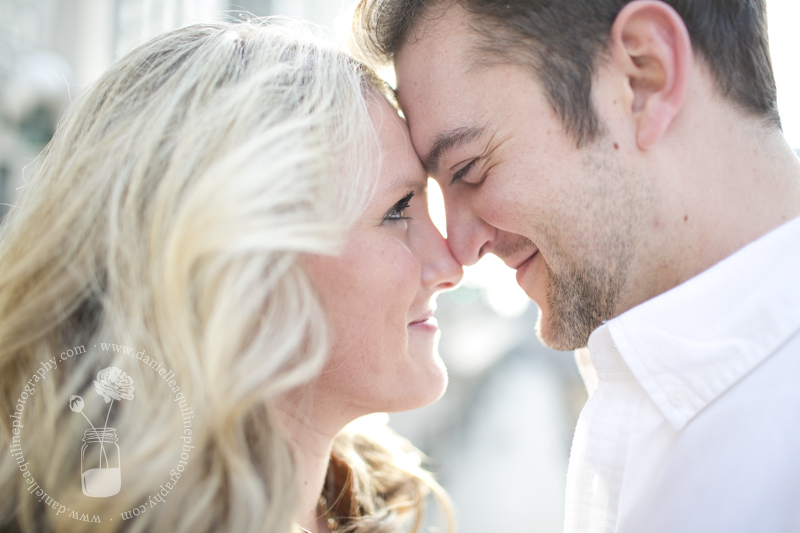 For a limited time, I’m offering 25% off of all purchases with the coupon code DAPCLIENTS. So, whether you’re looking for some art to fill blank walls in your home, a gift for a fellow travel lover, or a way to work out some of your wanderlust, head on over to Etsy and check out my prints.